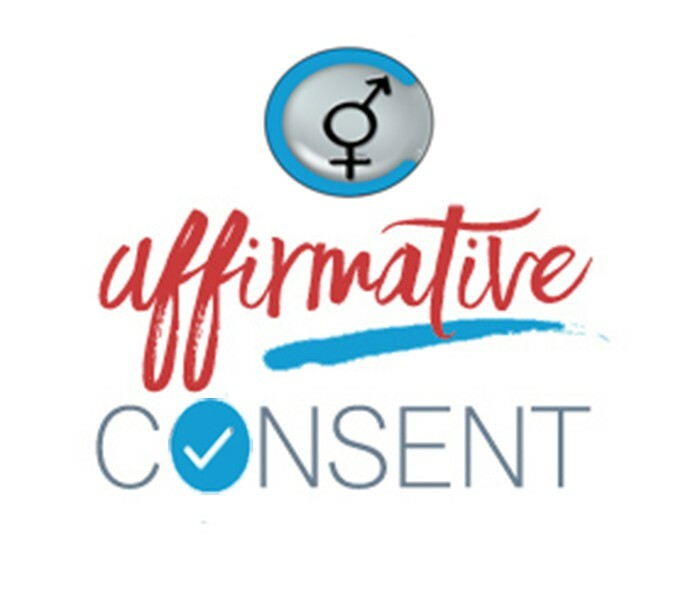 Letter from Father to Son: Make Sure You Understand Affirmative Consent When You Go Off to College #consentconversation | Affirmative Consent / Stopping Campus Sexual Assault. Every December, I take a break from market and investment topics to discuss other things. Three years ago, the holiday Eye on the Market was a letter to my oldest son who was leaving for college. Now that son #2 is off to college, I have written another one. Make sure you understand what Affirmative Consent means in practice. The concept is gaining in acceptance at universities: around 2/3 of US colleges have explicit Affirmative Consent policies in place, and another 1/6 have references to consent as well. Researchers at the Center for Research and Education on Gender and Sexuality at San Francisco State University found that students’ understanding of consent often differs from how the new policies actually work. Bottom line: you can’t just rely on certain verbal and non- verbal clues ; consent means active consent. Universities are quite different in this regard from society at large: in May 2016, attendees at the 93 rd annual American Law Institute gathering rejected a provision that would have endorsed an affirmative consent standard being added to the US penal code. But on college campuses, the rules have changed and it’s important for you to understand them , and conduct all of your personal relationships based on mutual respect.